There are quite a few reasons why you should use a VPN when you are surfing the web. 1. Secure your internet connection from unsecured internet networks like the free internet in coffee shops, hotels, and other providers. 2. Bypass country filtering and access content not available in your country. 3. Anonymize your Internet activity and preserve your privacy. 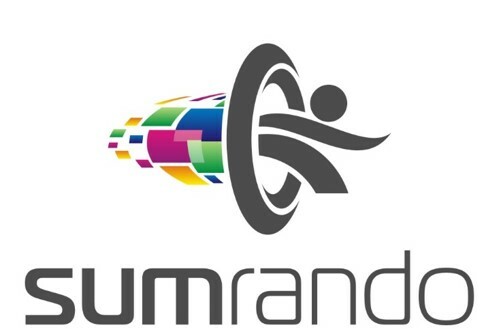 SumRando prevents hackers, marketers, and governments from tracking what you do online.